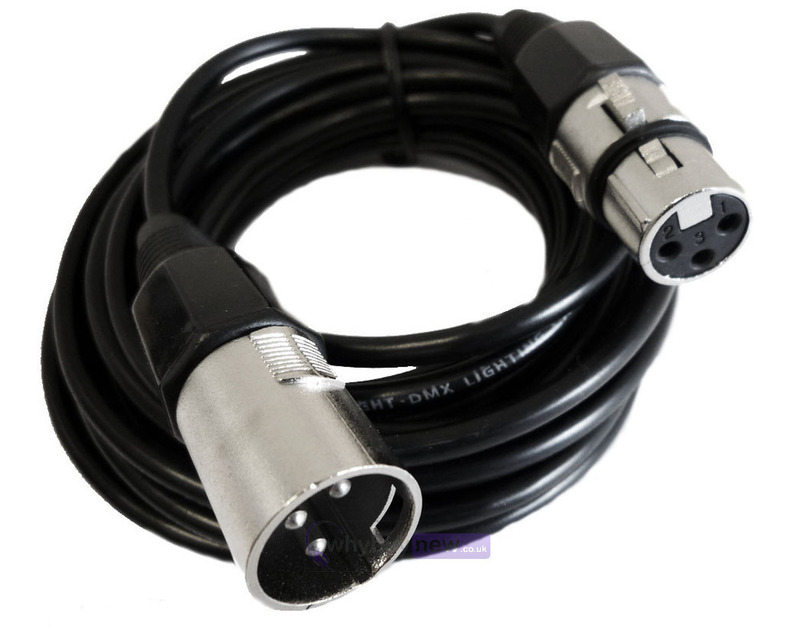 These high qualityDMX cables can be used for linking between DMX lights. Reasonably priced 20m cable. I use for DMX, no problems. Will very likely buy again.